He was beaten in the face, choked by a rope made into a noose, and doused in bleach as the attackers shouted “This is MAGA country”. Jussie suffered a fractured rib and was released from hospital. 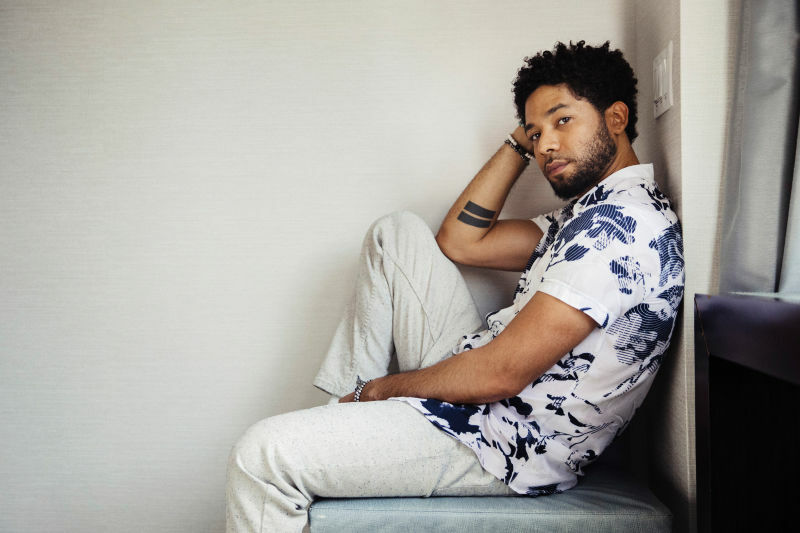 Later Tuesday, CNN’s Don Lemon spoke to Smollett and a mutual friend who was at the hospital with the actor. 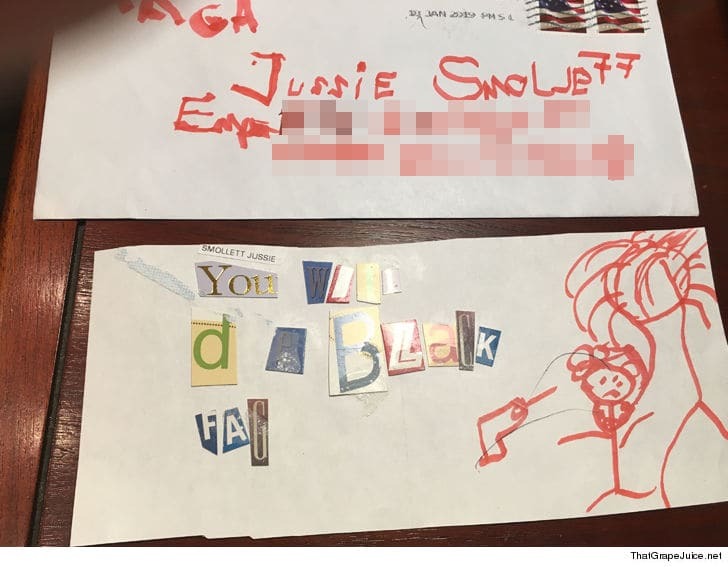 Smollett confirmed the incident took place. Empire’s Grace Gealey: I Didn’t Understand Light Skin vs Dark Skin Until I Moved to the U.S.